1. You are in the process of performing Develop Schedule process to determine planned start and finish dates for project activities. Which of the following inputs will be helpful in this process? 3. Your company has decided to outsource one of its IT product developments to ABC IT Services through a contract. You clarify the structure and requirements of the contract so that mutual agreement can be reached prior to signing the contract. Which of the following statements on procurement negotiations are correct? a) You have to discuss technical and business management approaches, proprietary rights, overall schedule, payments, and price. b) At the end of the procurement negotiations, you will have a contract document executed by both buyer and seller. c) The project manager is the lead negotiator on the procurement. d) Final contract language will reflect all agreements reached. 4. Your project, you need to verify whether deliverable meet requirements and product acceptance criteria. For this purpose, which of the following would you rely on? 6. You would like to obtain information, quotations, bids, offers, or proposals from sellers as part of the Conduct Procurements process. In this process, which of the following is the most critical? a) Determine whether a product should be purchased or manufactured in-house. b) Ensure that prospective sellers clearly understand the technical and contract requirements. c) Clarify the structure and requirements of the contract. d) Prepare an independent estimate to verify the proposed price structures of the sellers. You must browse each and every resource on Google then you will get an exact URL. I have filtered them for you only so that you can only quality questions for practice. Search and take exam before January 2018 because PMP exam is Changing from January 2018. 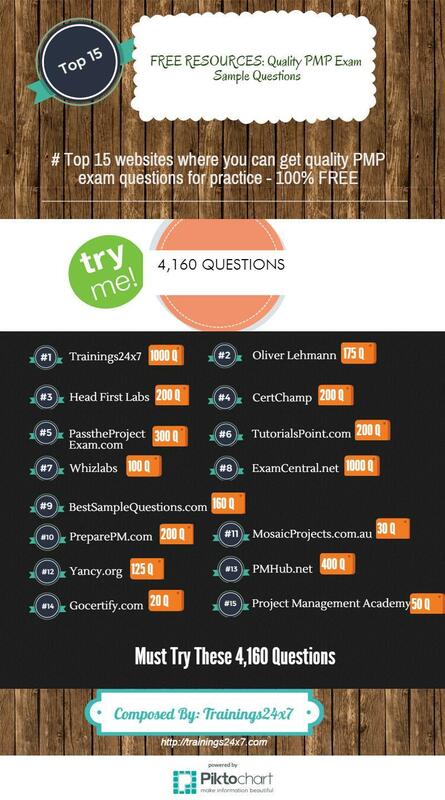 Good Luck and let me know what you think on these questions whether they are useful or not. Or if you know any resource apart from above kindly mention in the inbox – we would love to know. 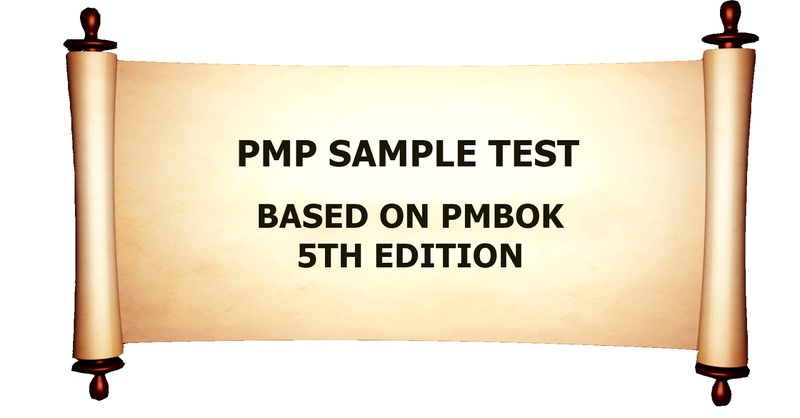 Many of PMP Aspirants Say PMStudy Que is quite close to the real exam.